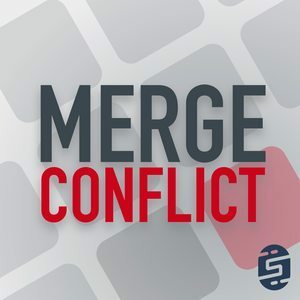 We found 3 episodes of Merge Conflict with the tag “libraries”. It is finally time for .NET truly to be EVERYWHERE! This week we investigate the dream of .NET Standard libraries, one library that can be shared in any .NET application.